MACE Pickets Clayton County’s Interim Superintendent Luvenia Jackson. Dr. Trotter States: “Ms. Jackson’s Going Have to Realize that Clayton County has to go by the Grievance Law of Georgia. She Needs to Quit Listening to Legal Pimps, and She Needs to Get Doug Hendrix in Line or Move Him Out of Human Resources.” | Georgia Teachers Speak Out! 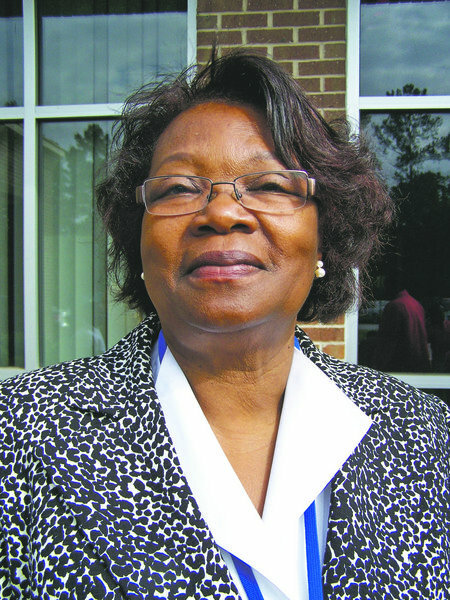 Luvenia Jackson, the interim superintendent of Clayton County Schools in Georgia was brought out of retirement. She has been demonstrating lately that her administration does not understand the importance to go by the Georgia Law for Certified Employee Complaints (O. C. G. A. 20-2-989.5 et seq.). Former superintendent Edmond Heatley wanted to routinely violate this law as well. The MACE teachers union effectively took on Heatley for this and many other issues. Both superintendents were perhaps looking for “advice” from education attorney, Glenn Brock. One of MACE‘s picket signs yesterday stated, “Luvenia, Quit Listening to ‘Legal Pimps’ and Obey the Law!” Apparently, Ms. Jackson had the top security personnel in the school system to come and try to remove the MACE picketers from the public forum. We have a feeling that she (and others superintendents in Georgia) will be receiving a lesson on the First Amendment and Free Speech from MACE‘s Chairman of the Board, Dr. John Trotter. The story of this picket yesterday (March 5, 2013) and photos and a video of this picket will be forthcoming. This does not surprise me one bit. The more things change, the more they remain the same!